Global real estate advisory firm Knight Frank has released its ‘Global Lifestyle Review’, which assesses the most important lifestyle elements that individuals consider when relocating their businesses and families overseas. Factors ranged from cost of transport and distance to airport; to number of Michelin star restaurants and cost of beverages in 5-start hotels. With Hong Kong and London leading the way, Dubai came in fourth in terms of importance to entrepreneurs, after Vancouver and along with Geneva, Sydney and Vienna. 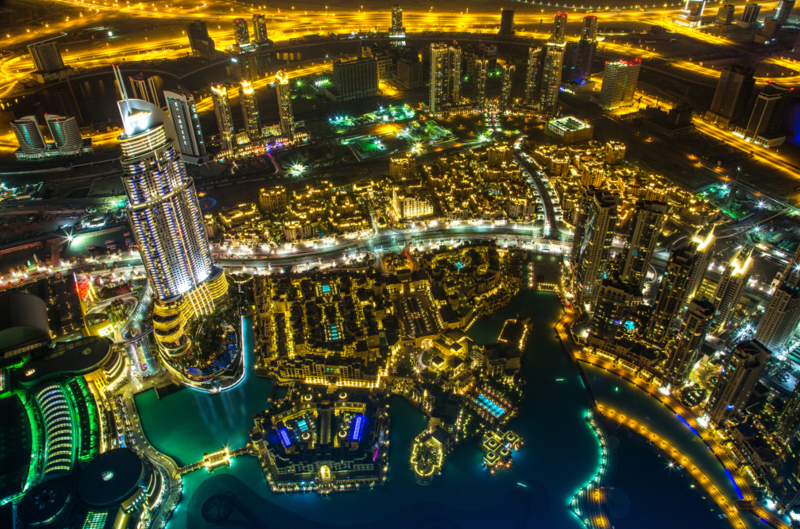 “Businesses and young entrepreneurs are focused on the ease of doing business, political safety and security, availability of high-quality formal entertainment such as fine dining, all of which Dubai offers, so it’s natural to see clients motivated and drawn to the city,” said Dana Salbak, Associate Partner and Head of Research at Knight Frank. 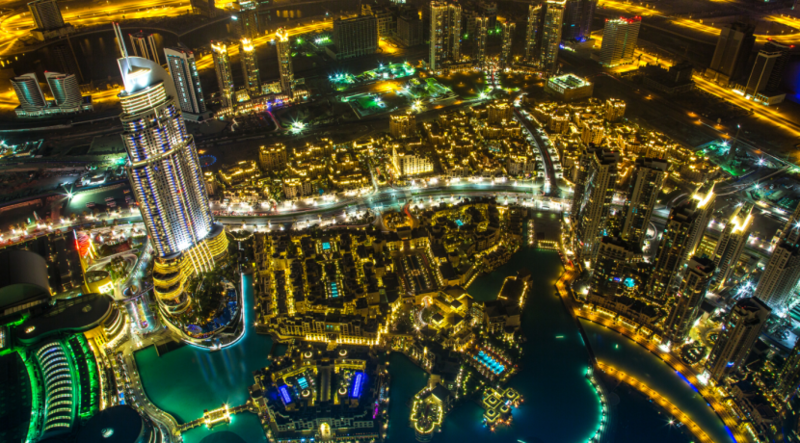 Families of the entrepreneurs too rank Dubai among their Top 5 favourite cities, with Luxembourg leading the charge, followed by Vienna, Hong Kong and Geneva. A major draw for Dubai is the business that it offers entrepreneurs, with Salbak listing “the tax-free environment and wide-spread of free-zones which facilities business and trading activities” among the top incentives that the city offers entrepreneurs. The UAE is among a handful countries in the world that do not impose income tax on their residents, a fact that attracts expats from more than 200 countries to the UAE.